This section outlines the benefits and conditions of volunteering specific to the event and requires that the volunteer accept these benefits and conditions before being able to submit the form. This section provides the volunteer with the ability to enter their personal information, including their name, contact information, date of birth and emergency contact information. This information is used in a variety of reports for event management. In this section, the volunteer is presented with the available areas of volunteering and is required to select up to two areas that they would like to volunteer in. Descriptions are displayed as the volunteer selects an area, providing them with a brief description of what that area of volunteering would entail. In addition to this, the volunteer is required to identify their uniform sizing, provide details on past volunteer experience and any medical restrictions that the event management team should be aware of. And finally in this section, the volunteer is required to upload a headshot photo which will be used for their accreditation badge. 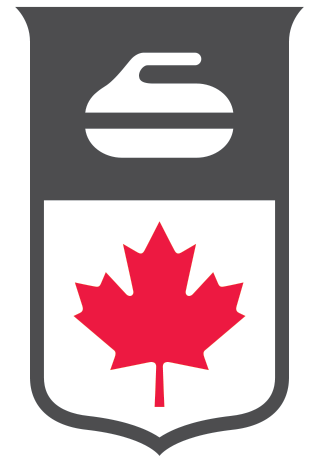 Curling Canada has integrated Stripe (http://stripe.com) online payment functionality into the KIT Events volunteer application, allowing volunteers to provide their credit card details as part of the integrated form to make their Volunteer Rewards Fee payment at the time of application. Should a volunteer's application be declined, or should the volunteer withdraw their application within acceptable timelines before the event, the Volunteer Rewards Fee paid will be refunded. Once volunteer applications are submitted, they are now accessible via the KIT Events management application. Once you've arrived at the KIT Login Page, click the link to sign-in with your Curling.ca Google Apps account. Note: You may be prompted for "permission" to share your Google Apps Profile information with Curling Canada's KIT system, so make sure you say yes to that, or you won't be able to get in. Once logged into KIT, click on the "KIT Events" icon and you'll find yourself on the KIT Events Dashboard. From here, you can see the logos for those events that you have been assigned. Clicking on any of those logos will bring you into the management interface for that Event.